The Hibiscus Sabdariffa or Guinea Sorrel is a plant grown in the two tropics. 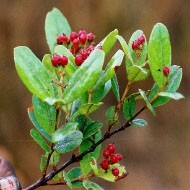 The components of this plant are often used in exfoliants, and they are also used to treat skin problems such as eczema. 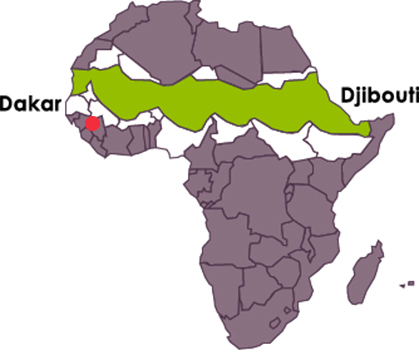 The Hibiscus Sabdariffa sprouts in tropical areas, mainly Guinea, where it came from before it propagated in the rest of West Africa, Botswana and Congo. The calyx (around the flowers) are richly high in alpha-hydroxy acids (AHA), better known as fruit acids: citric, malic and tartaric acid. These components are often used in peels or exfoliants. What’s more, used in ointment form, this plant can treat skin problems by reducing oedemas, eczemas and abscesses.